Cthulhu Crush Productions have announced that filmmaker Lisa Ovies will direct horror-comedy "Beverly Hills Lizard People." Written by Cthulu Crush’s Jody Wheeler, Beverly Hills Lizard People is described as a mix of Slither and Scream, and tells of an ancient race of shape-shifting Lizard People from the depths of the Earth who return to the surface to reclaim what was once theirs: Beverly Hills. An estimated 12.5 million Americans believe in the existence of Lizard People. Wheeler and Steve Parker produce for Cthulhu Crush Productions alongside I No.Films. Ovies is an award winning producer, director and actress. Her feature "Taking My Parents to Burning Man" took home audience choice awards at the Sonoma International Film Festival, the Newport Beach Film Festival and the Maui Film Festival. 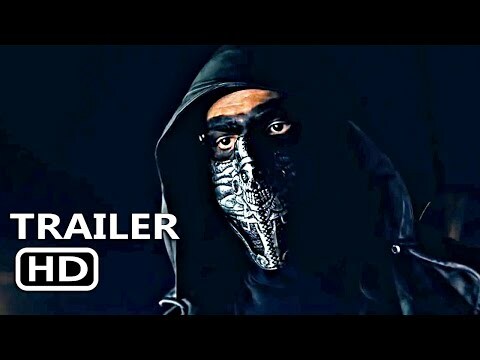 "Puppet Killer," currently in post, has gotten huge buzz and anticipation based on its unique premise. “Lisa got BHLP from word one. She not only got the horror elements, but the moments of humor peppered through the script, laughs that emerged from the terror, not in spite of it,” Wheeler said. Ovies is represented by Moving Pictures Talent & Entertainment Group. 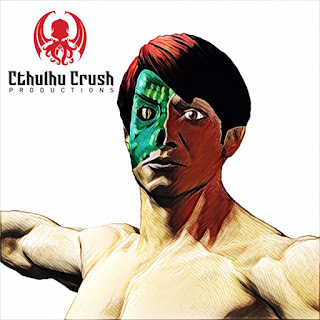 "Beverly Hills Lizard People" will be the fourth Cthulhu Crush Production, whose films include Love, Colin and the current horror flick WTF!. Wheeler and Parker were also creatives on cult hits "Judas Kiss" and "The Dark Place."